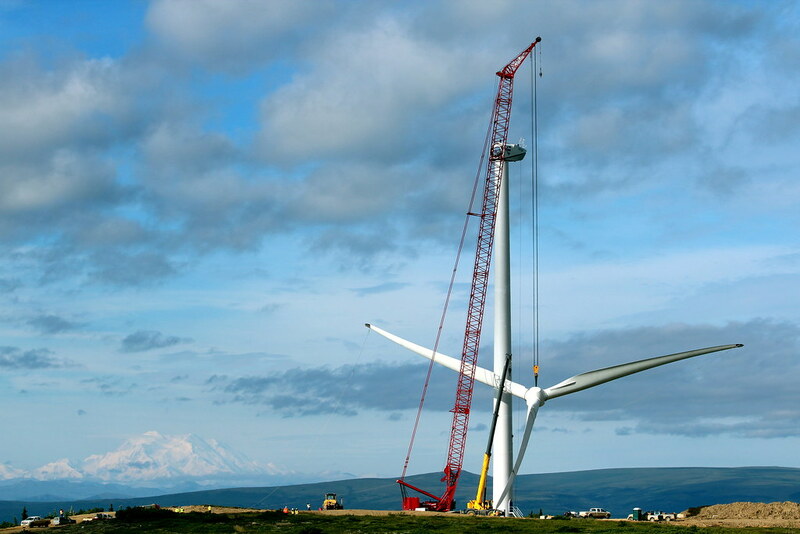 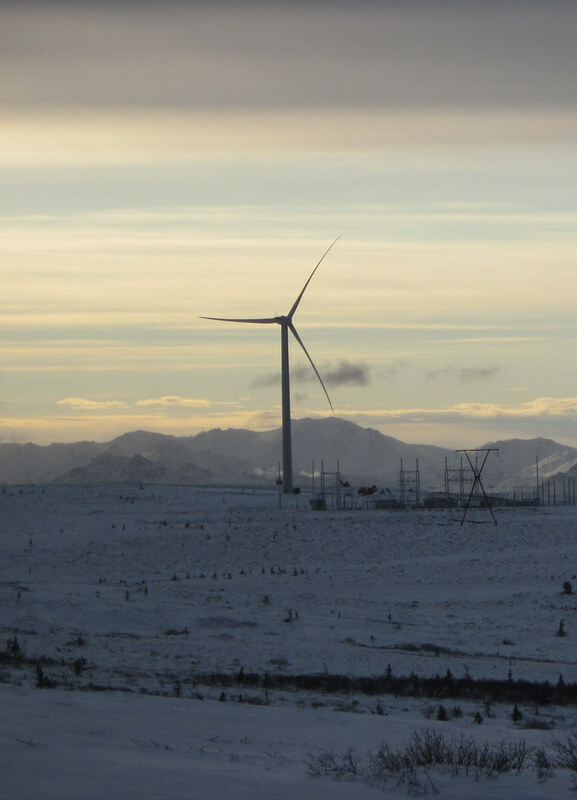 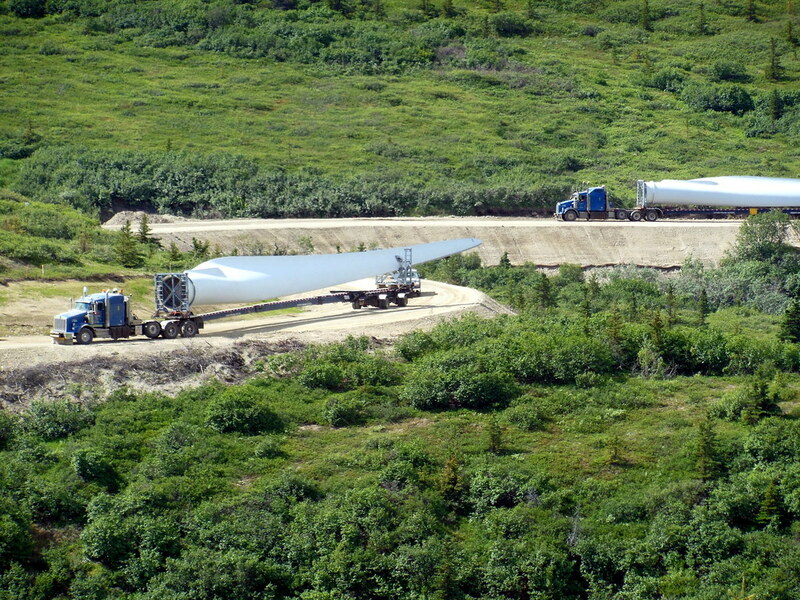 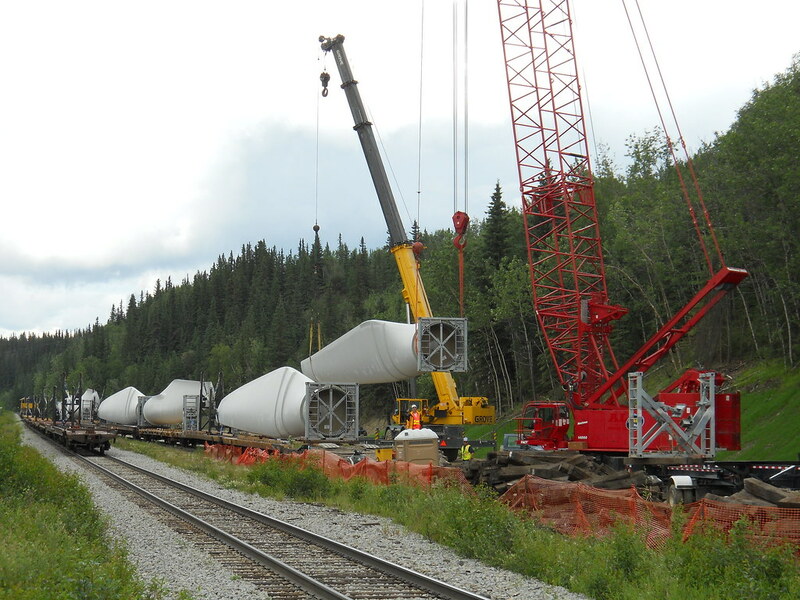 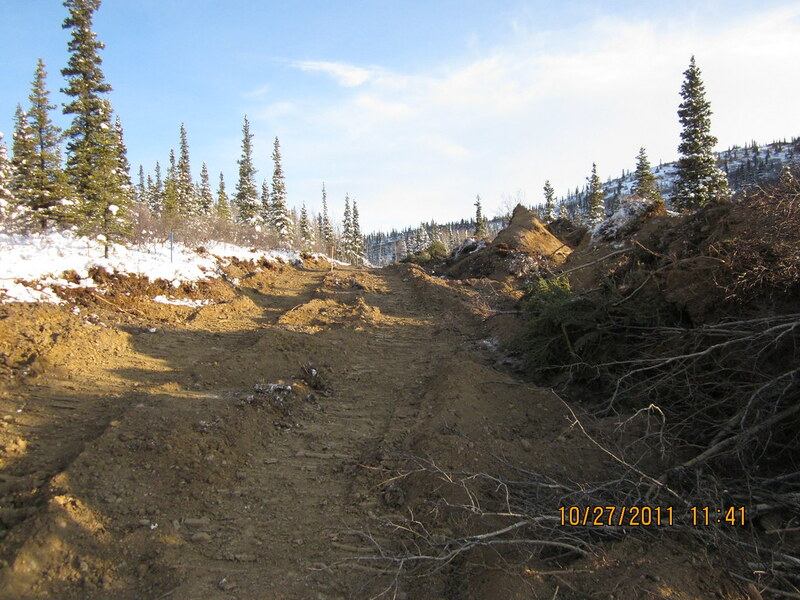 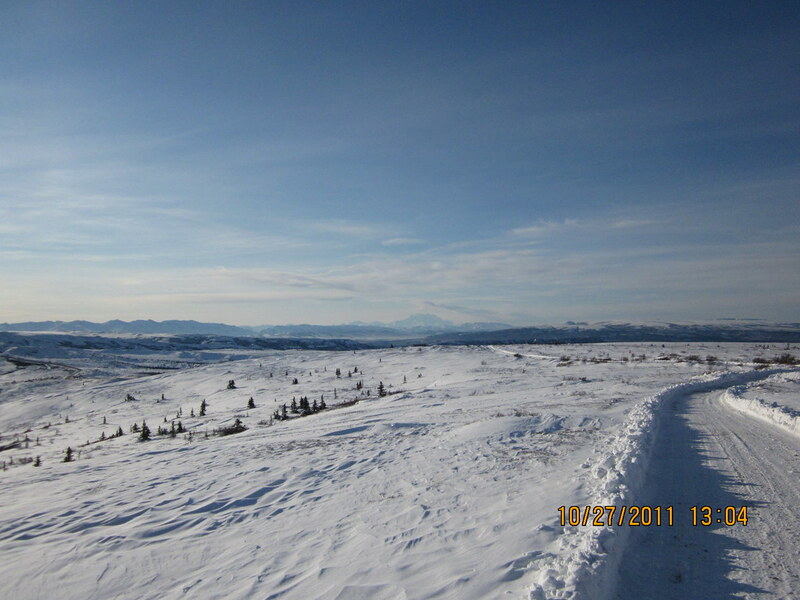 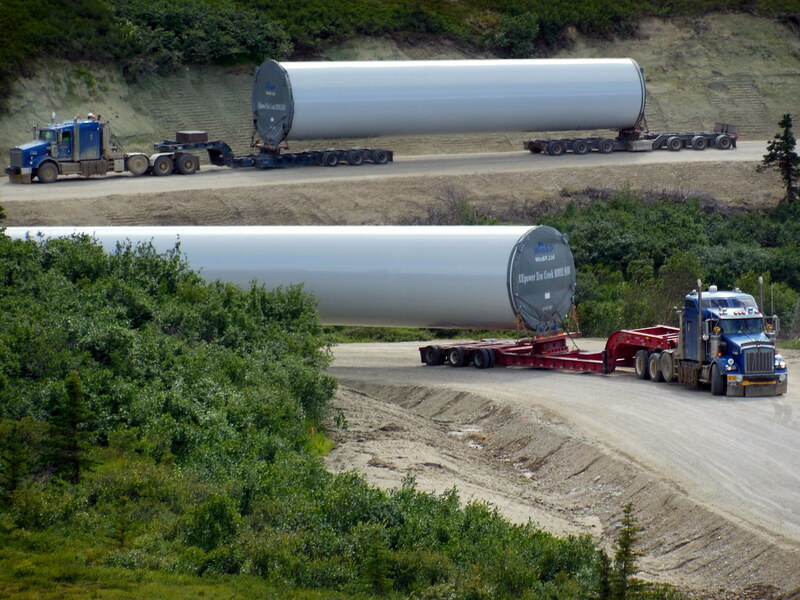 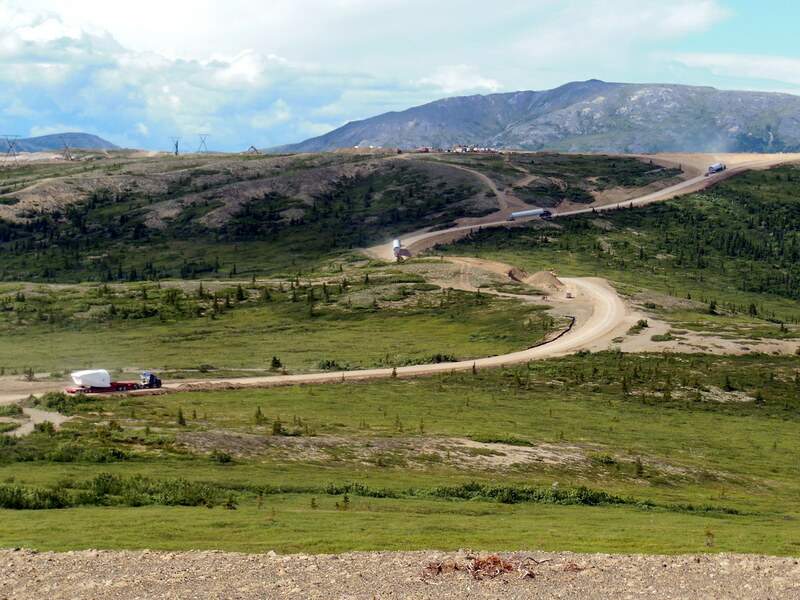 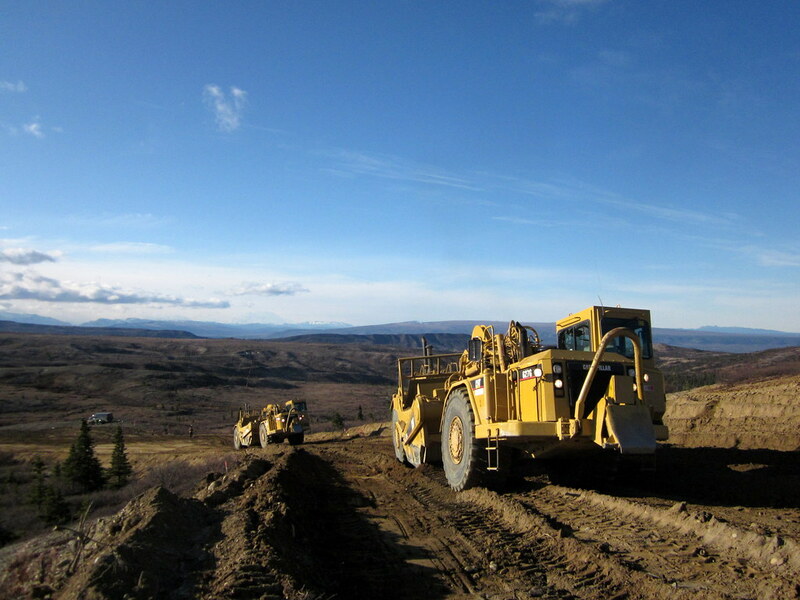 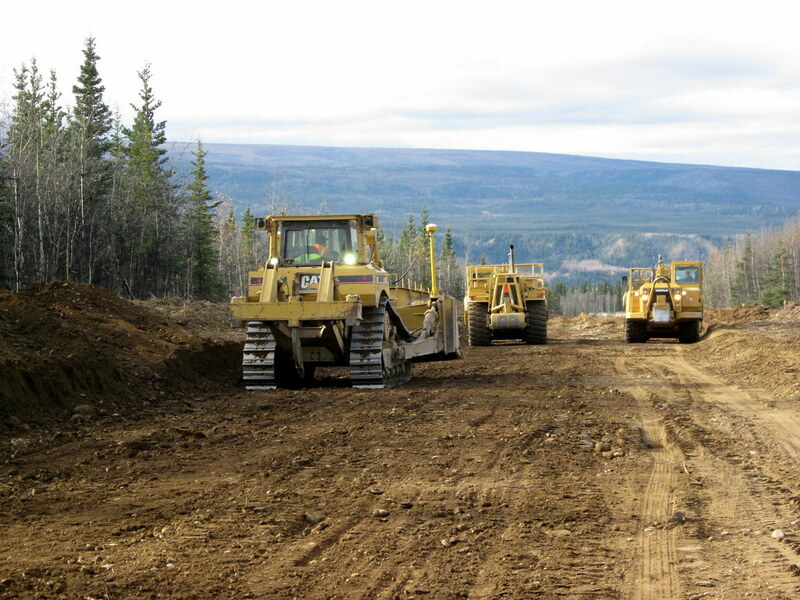 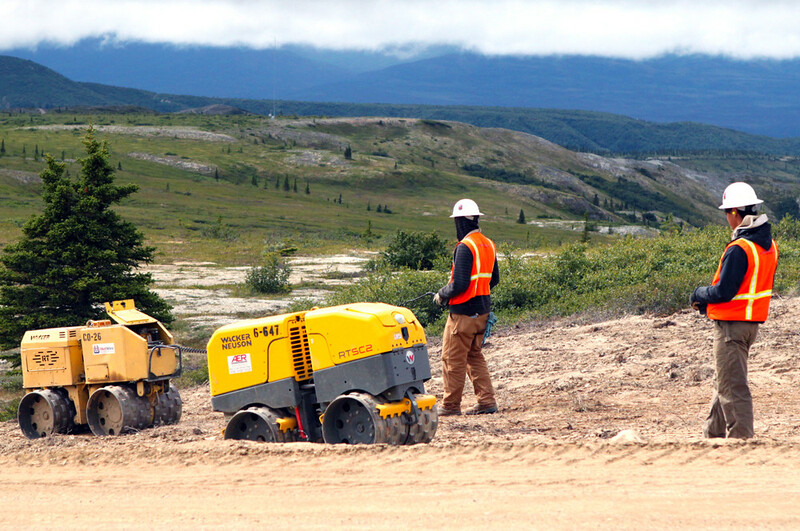 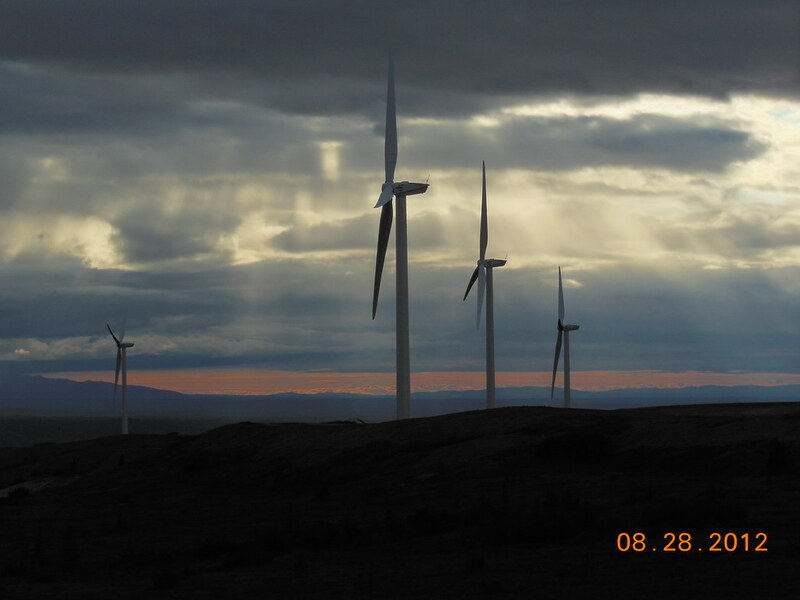 In October 2012, Golden Valley Electric Association (GVEA) began generating power at a new 24.6 MW wind farm near the small community of Ferry, approximately 15 miles north of Healy, Alaska. 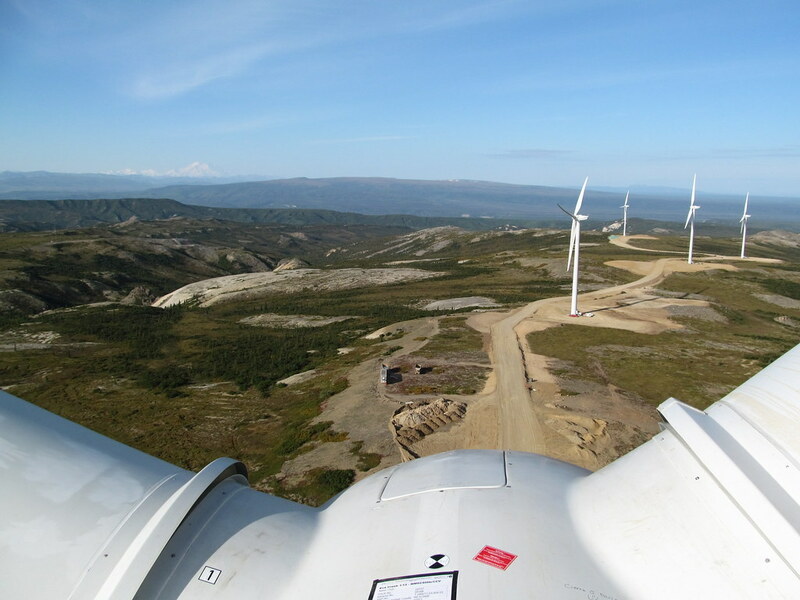 The wind farm consists of twelve 410‑foot-tall wind turbine generators, a 16‑mile access road, and two permanent support buildings, along with material sources developed for the project’s construction. 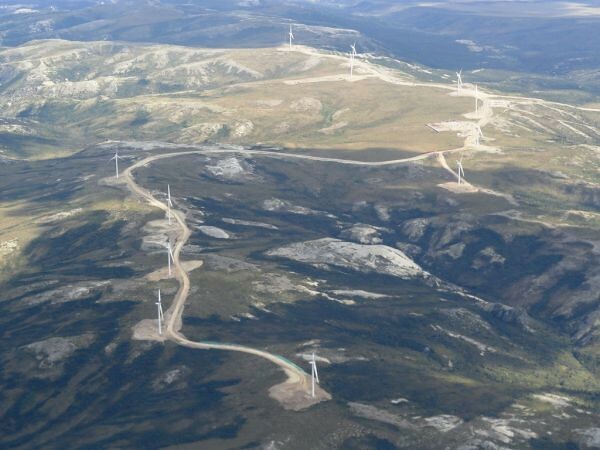 Electricity generated by the turbines feeds into GVEA’s 230 kV (energized at 138 kV) Northern Transmission Line, which passes through the project site. 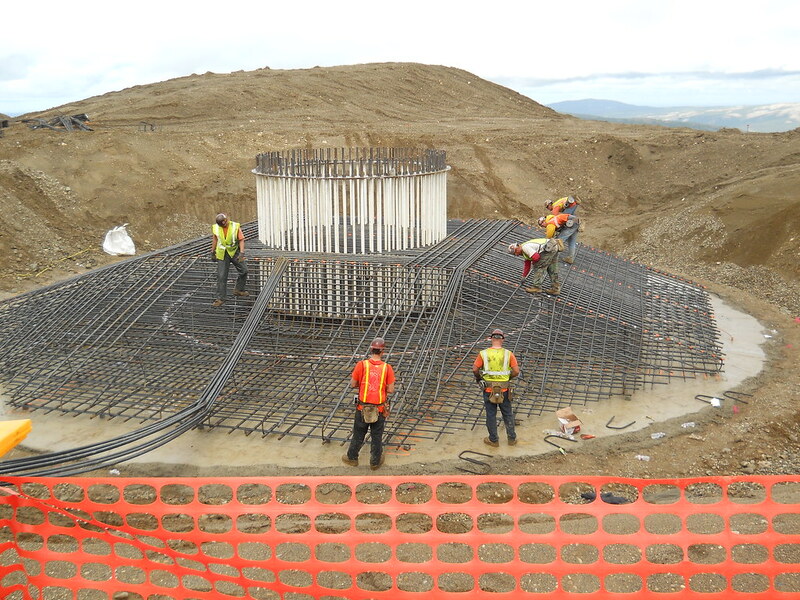 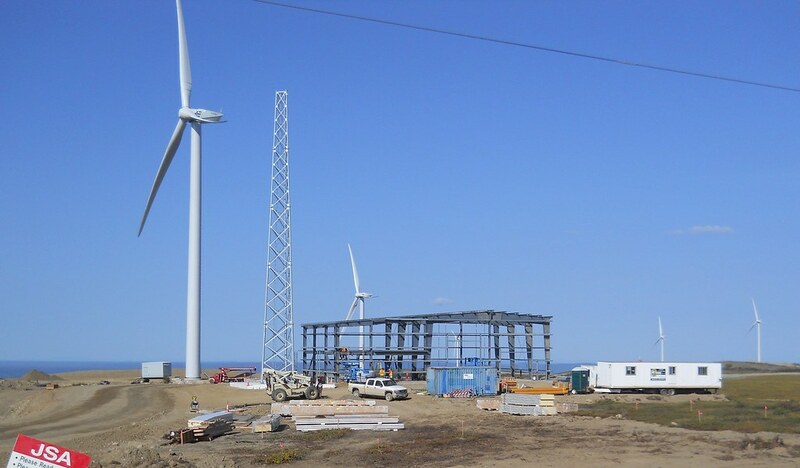 As a design consultant to Michels Wind Energy, PDC provided the civil and structural design and land surveying services for the entire project, as well as full engineering services (civil, structural, mechanical, and electrical) for the two support buildings.